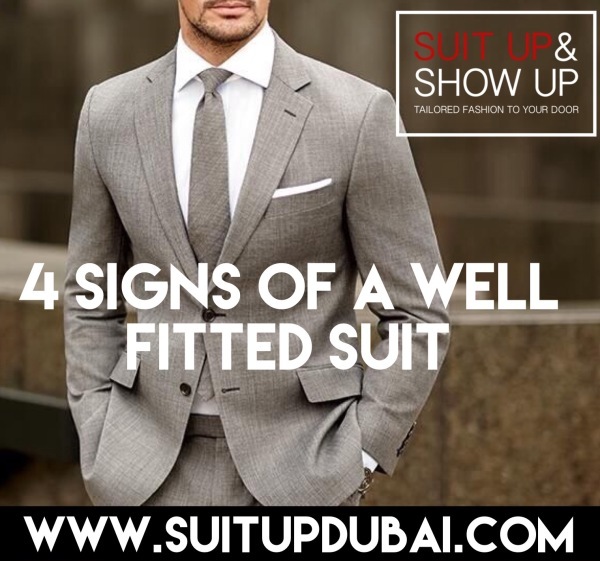 We've all been there, It's time for the big wedding abroad or business trip, You've packed your case but now there is a decision to make about what to do with the suit. 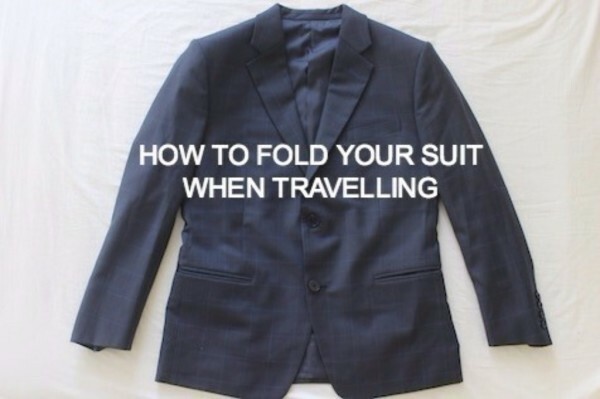 Well there is an easy way to pack it crease free! 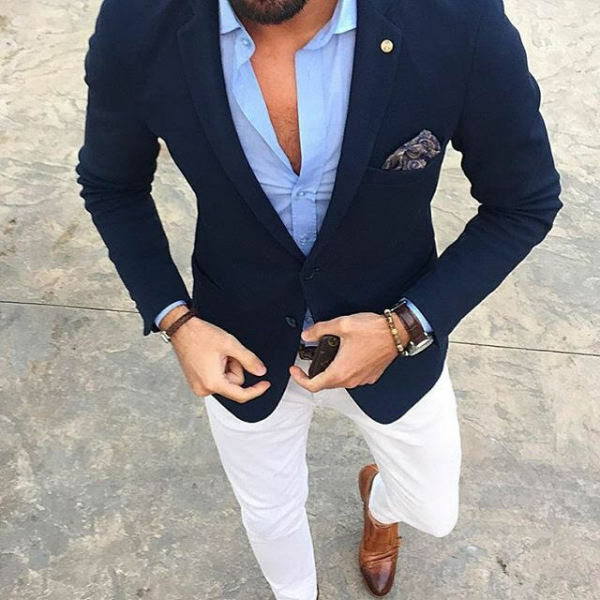 We're passionate about making tailored clothing accessible to all men, so here you will find inspiration for the design of your suit.